Within Christian traditions God is believed to have created the seasons for our physical, mental, emotional, spiritual well-being. Learning to live in tune with the seasons in nature can help us understand and reflect upon the seasons of our lives. This is widely recognised as a vital key to deepening our understanding of God, ourselves, life’s up’s and downs’, growth of Christian character and virtues, relationships with others and the world around us. 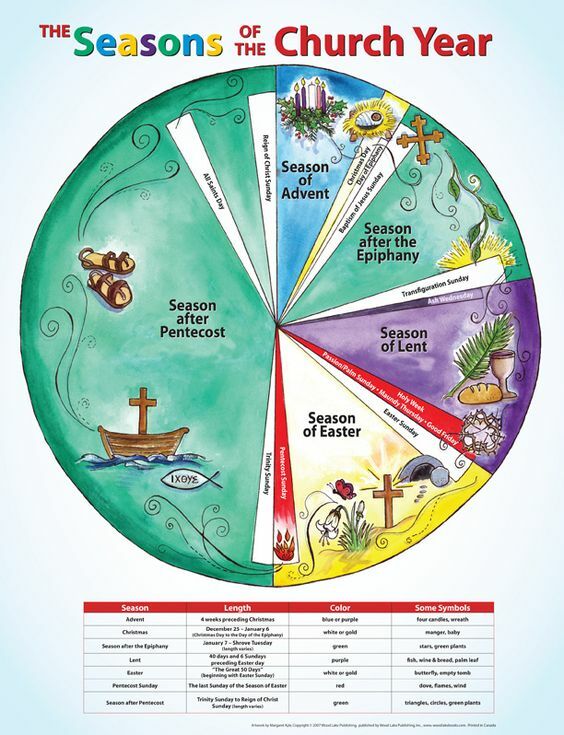 The church calendar reflects connection with seasons as well as the life of Christ. It is a reference point that enables school communities to explore rhythms and patterns that reflect God’s nature and speak of His love and purpose for people. Processes in nature can provide inspiration and hope in the face of uncertainty and life’s challenges. Not living with a seasonal rhythm in life, can leave us feeling disconnected, spiritually undernourished, and tired. Seasons and rhythms in nature are reflected in the school calendar. The rhythms and patterns of seasons in a school can be daily, weekly, monthly, yearly or over a life-time. CCelebrations offer structure and important markers in life’s journey for individuals, families and school communities. Church community life and individual spirituality is enriched by the celebration of festivals and feasts that reflect the seasons in nature. The seasons of the year offers schools a framework for engaging with, and encouraging spiritual development, to experience the unforced rhythms of grace, that are so evident, when we stop, look and listen. The practice of living within the framework and rhythms of the seasons, and reflecting on spiritual principles and parallels, brings nourishment and well-being to all ages in the shared journey of a school community. Parable Prayer Gardens development in an existing reflective space or area of school grounds inspires creative opportunities for delivering engaging Collective Worship outdoors linked to parables as well as the church calendar. Planted with features that reflect the parables, a garden enables exploration of themes for Collective Worship, reflection and developing spirituality throughout the school year. Resources are available to support the use of the garden for class and individual reflection. Blessed is the man…who meditates on his law day and night.